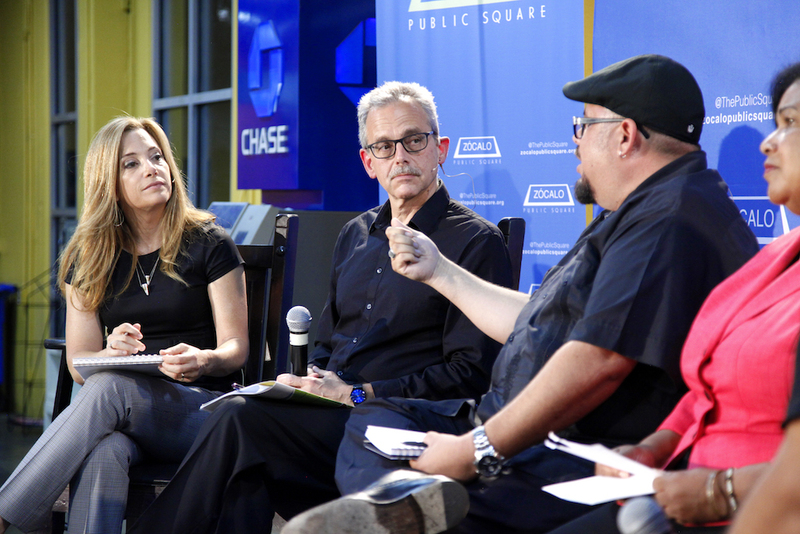 USC sociology professor Manuel Pastor, co-author of a study on Latino engagement in historically African-American South L.A., applies the self-love philosophy of rapper Kendrick Lamar, a Compton native, to South L.A., concluding that probably more than any other single factor, it’s the dedication, resilience and love of the area’s residents that has fueled the community’s successes. It’s one thing to put in the hard work to improve a community, but when do you declare success? When I Took Over My Family's Business on South Central Avenue in 1994 I Had Two Struggles: The Business and South L.A.